Comming to study abroad? Good. Comming to study in Kortrijk? Great! 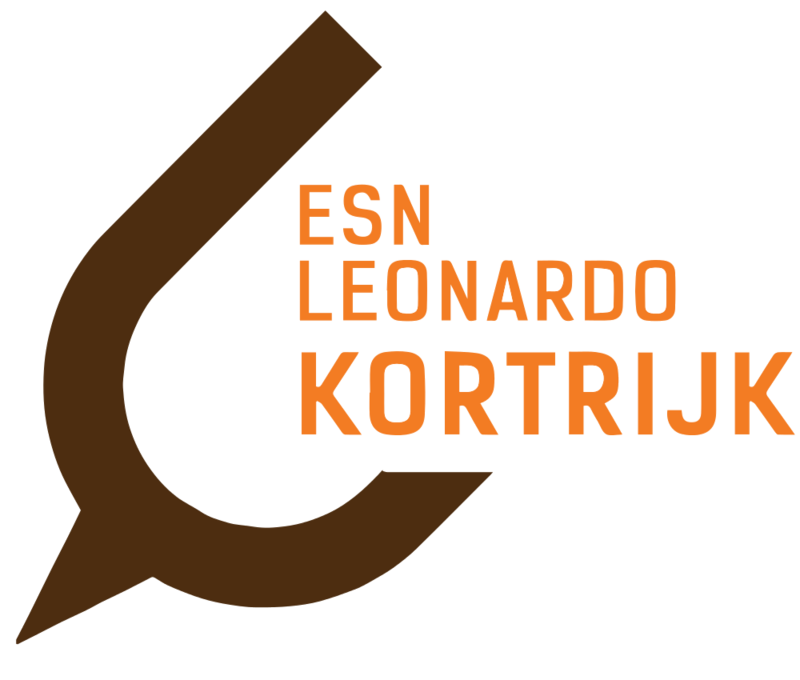 We are ESN Leonardo Kortrijk. A group of motivated local students, working with Erasmus Student Network to give international students a warm welcome in our city. We organise cultural trips, parties, teambuilding activities and more! We proudly present our new board 2016-2017. You will be able to recognize us by our brown and white sashes. We hope you enjoy your stay in Kortrijk and hope to see you soon at one of our events.